According to James Madison, “as a man is said to have a right to his property, he may be equally said to have a property in his rights.” Property rights are one of the most sacred liberties that Americans possess, and one of the foundations of our Republic. For many Americans, their most important property is in their homes. As Sir Edward Coke noted in the seventeenth century, “The house of every one is to him as his castle and fortress.” Implicit in the right to own property is the right to dispose of your property when and how you wish. Unless you live in Santa Barbara. In Santa Barbara you need the City Council’s permission to sell your own home. 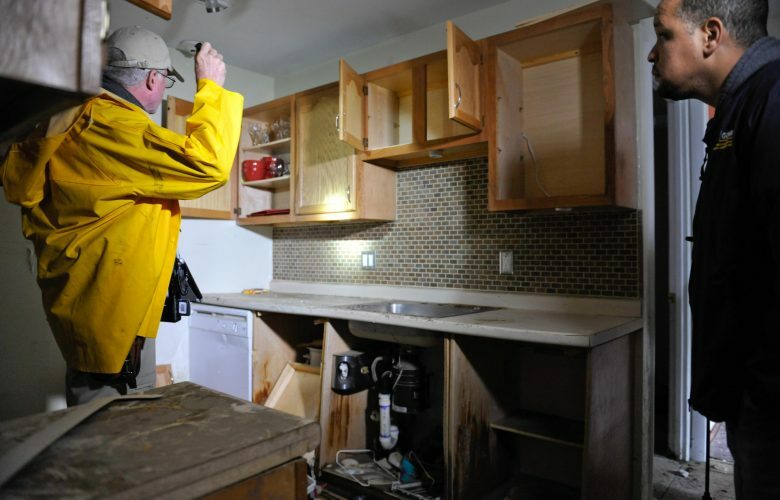 As a condition of sale, homeowners in Santa Barbara are required to allow government workers to inspect their homes and outlying property for compliance with local zoning ordinances, whether the homeowners like it or not. If you sell your home without a “Zoning Information Report” (ZIR), you can be charged with a misdemeanor, which carries with it both a fine and potentially jail time. If you refuse to allow the warrantless inspection, the City will still give you a ZIR, but will note for potential buyers your refusal to allow the unconstitutional search. Such a policy does not comport with the requirements of the Fourth Amendment. Under the Fourth Amendment, government agents or police must secure a warrant issued by a neutral magistrate and based upon probable cause in order to conduct searches of private homes. They cannot simply pass a law requiring warrantless searches, or lie their way through the door. Represented by PLF, the Santa Barbara Association of Realtors (SBAOR) challenged the City Council’s imposition of this unconstitutional condition in the sale of private property on behalf of the people of Santa Barbara. Predictably, the City responded by filing a demurrer, or motion to dismiss, to which PLF filed a prompt response. But that is not all. Surprisingly, the City also filed an unwarranted anti-Strategic Litigation Against Public Participation, or anti-SLAPP motion, alleging that the basis for SABOR’s suit was not resisting the imposition of an unconstitutional condition on the people of Santa Barbara, but a desire to impede the City’s free speech! Santa Barbara’s ill-conceived anti-SLAPP motion fails for two reasons: 1) SBAOR’s suit is a public interest action that qualifies for the public interest exemption from anti-SLAPP motions. This exception was crafted by the California Legislature specifically to combat the same kind of “dangerous abuse” of anti-SLAPP motions that the City is attempting here. 2) Santa Barbara’s anti-SLAPP motion fails because SABOR’s claim has absolutely nothing to do with the City’s speech. Whether Santa Barbara wants to communicate its unconstitutional actions to third parties is beside the point of SBAOR’s lawsuit. PLF and SABOR are focused on one thing, and one thing only in this case: Defeating Santa Barbara’s attempt to abrogate the unalienable rights to private property and the protections of the Fourth Amendment. Perhaps the Santa Barbara City Council should spend a little more time focused on following the requirements of the Bill of Rights, and a little less time coming up with slippery ways to attempt to avoid valid lawsuits that seek to protect the rights of the people of Santa Barbara.